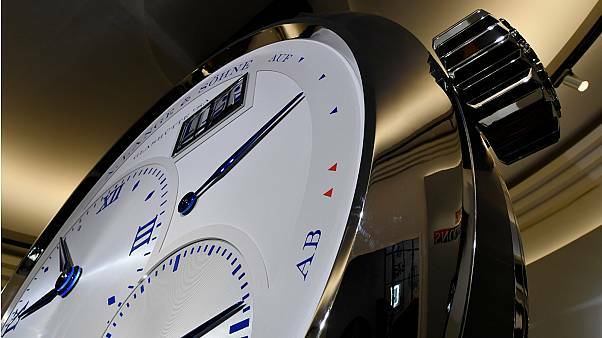 The luxury watch sector has embraced modernity at the 29th edition of SIHH. 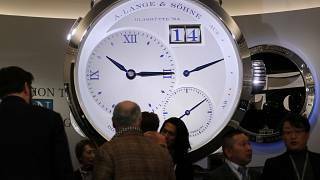 Salon International de la Haute Horlogerie opened for a much anticipated 29th edition. The prize-winners of the 18th Grand Prix d’Horlogerie de Genève (GPHG) were unveiled and the "Aiguille d’Or" went to Bovet 1822.